Tolo is a beautiful seaside village in the prefecture of Argolis, built along a long sandy beach on the coast of the Argolic Gulf. 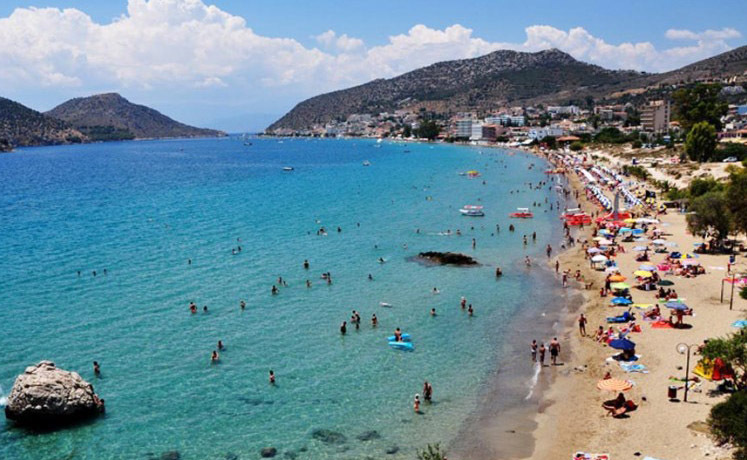 Today it is one of the most popular summer destinations for Greek and foreign visitors. Beautiful sandy beaches with crystal clear waters, small picturesque coves and irresistible natural beauty. Discover the best beaches near Tolo. 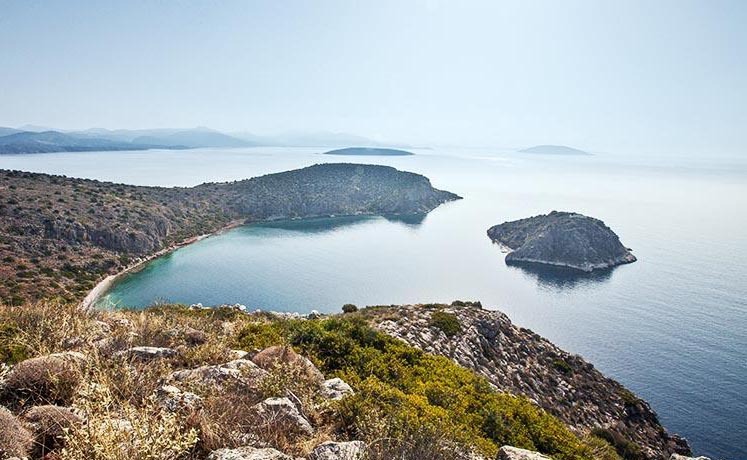 Castles, prickly pears, white churches and hidden beaches, the small islands - Romvi, Koronisi, Daskalio - are just a breath away from the picturesque harbor of Tolo and are considered an integral part of the land and the history of this place. 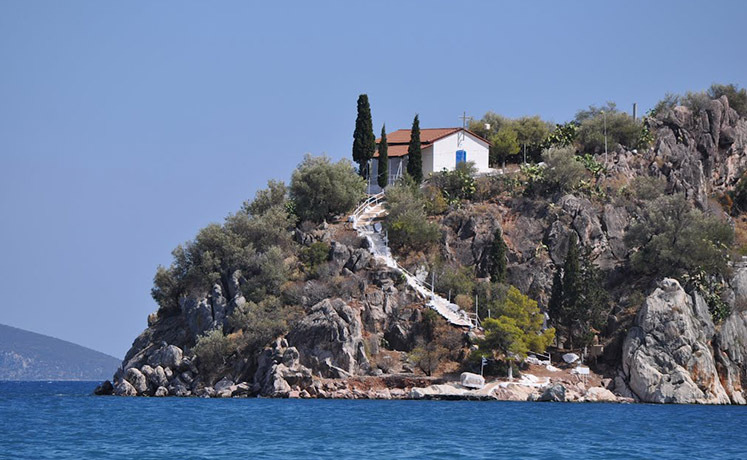 Εscape to the nearby villages of Tolo and discover the beauties of Argolida. 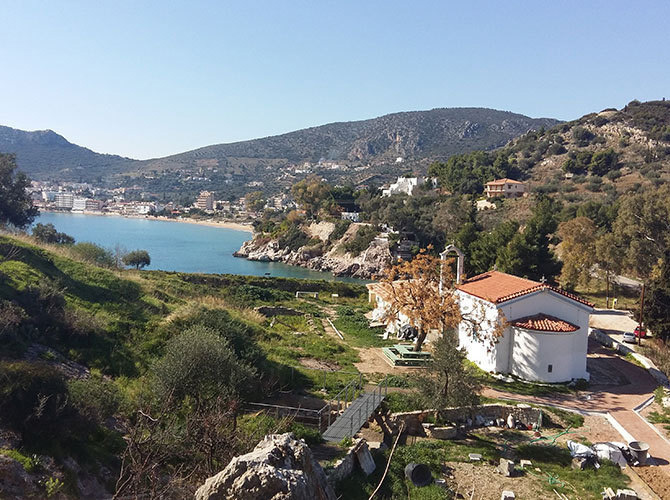 Seaside, mountainous, traditional, - whatever kind of village you are looking for, you will surely find it in one of our suggestions.